The fact that this year’s American Society of Neuroradiology Annual Meeting & The Foundation of the ASNR Symposium was held in Vancouver came as no surprise. The nearly 2,500 physicians and experts who are advancing the field of neuroradiology found a host destination with a successful life sciences sector and experts in their field, many of which do research at the the University of British Columbia. “There’s a lot of research that’s done that we get to benefit from in this arena, and a lot of education and a lot of networking too,” says ASNR Executive Director Mary Beth Hepp. Neuroradiology is a discipline that depends on collaboration, she says. Delegates got to see what that looks like in Vancouver, where research institutions, biotech companies, universities and more make up a thriving life sciences ecosystem. The 17th American Pediatrics Healthcare and Infectious Disease Conference was recently held in Vancouver, convening more than 25,000 pediatric researchers and practitioners. 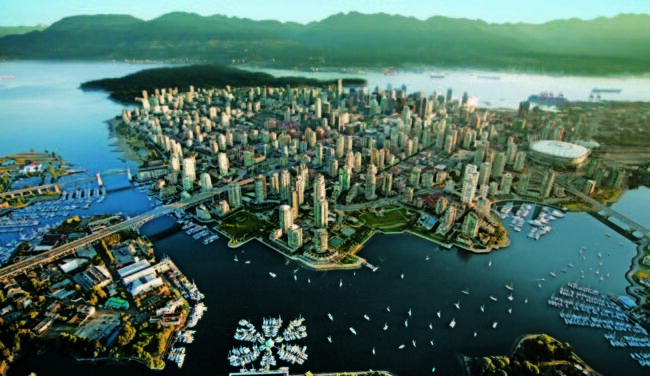 This year alone, the American Academy of Pain Medicine, the International Society of Hematology, and the American Academy of Periodontology have made Vancouver their conference destination. Many of these associations choose the sustainable Vancouver Convention Centre with its largest non-industrial green roof in North America.